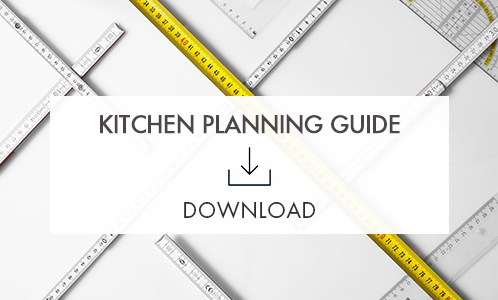 Prepare For Your Initial Kitchen Consultation With Our Kitchen Planning Guide! Our Kitchen Planning Guide will allow us to learn more about your vision. Please fill out the form and bring it to your consultation with one of our Kitchen Designers. Schedule an appointment using the contact form below. Submit your Kitchen Planning Guide and schedule a visit to our showroom to meet with one of our kitchen designers. Work with your kitchen designer to create your ideal kitchen layout based on your space, style, and budget. Once your plans are completed and approved, your cabinets will be ordered from our factories in Spain. Depending on the size and scope of your project, installation can be 1-2 weeks. Sit back and relax in your new kitchen, and reach out to your kitchen designer if you have any questions or concerns.